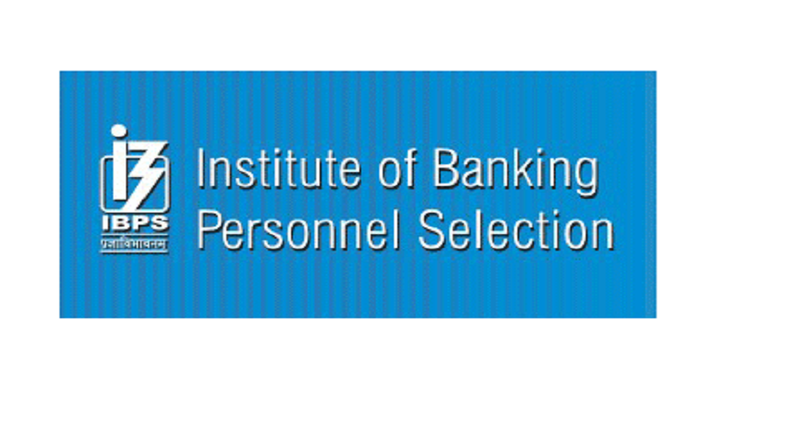 IBPS results 2017: Institute of Banking Personnel Selection has made an announcement for the candidates appeared for IBPS RRB Officer Scale 2017 examinations and have qualified the examination can now check their IBPS Score 2017 online at ibps.in. Along with this it has been informed that the candidates waiting for IBPS RRB Office Assistant Mains results 2017 don’t need to wait much and will be declared soon at www.ibps.in. Till now, no official notification has been released on the IBPS official website regarding the IBPS RRB main results. Candidates trying to check IBPS Score 2017 for RRB Officer Scale I, RRB Officer Scale-II and RRB Officer Scale III need to visit the official website i.e. www.ibps.in and enter the required information including roll number, date of birth and submit it online. Keep surfing this space for latest news updates.